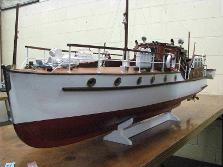 This model won the Moody Cup, Harrison Cup and jointly the Curry Cup at the 2010 CSMEE Awards. 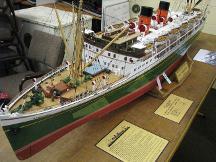 Noel Wonnacott's model of Bluebird of Chelsea. 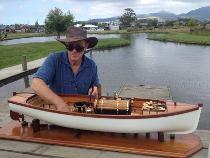 This model won the Harrison Cup the Curry Cup at the 2012 CSMEE Awards. 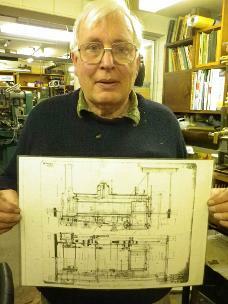 Ian Fanshawe's model of a British Class 7 locomotive. 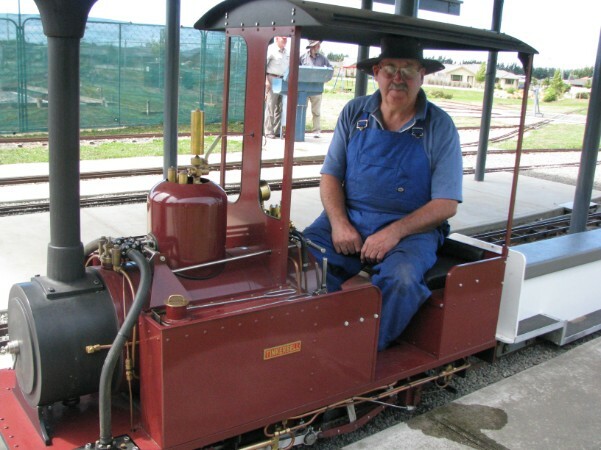 This model won the Moody Cup, the Curry Cup and the Canterbury Railways Award at the 2013 CSMEE Awards. Rob Wilson's collection of locomotives. Rob's "Galloping Goose No. 2. " won the Canterbury Railways Award at the 2012 CSMEE Awards. Cyril's new loco makes a sight running on the CSMEE track.